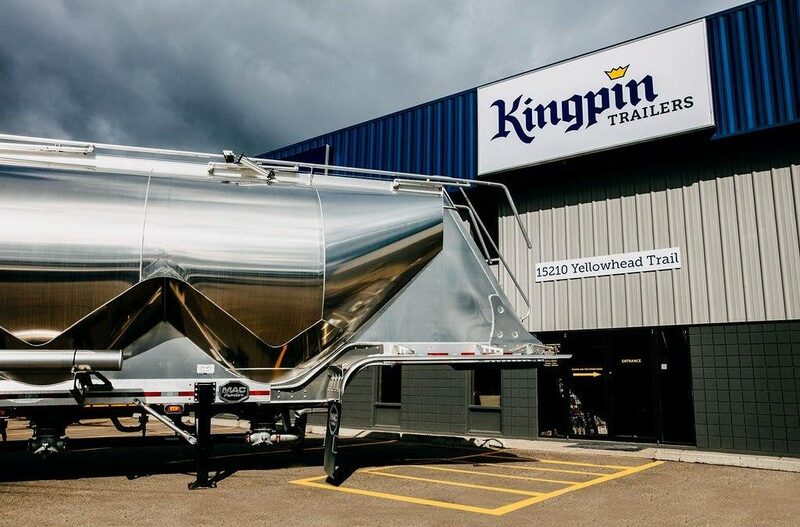 Kingpin Repairs Trailers in Edmonton - Kingpin Trailers LTD.
With a busy hauling schedule, lights and signal indicators can become an afterthought for many drivers. 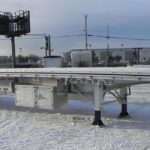 Staying on top of your electrical system not only ensures safety on the road, but also helps products stored in air conditioned trailers arrive in peak condition. Due to heavy use, brakes and bearings wear down over time, presenting a significant hazard if left unchecked. Regular maintenance and repair is vital, even outside a mandatory CVIP inspection, and can save overall costs if damages are caught early. If you have noticed that your truck is having a hard time building air pressure when hooked up to a trailer, it is advisable to inspect couplings and air lines to determine if a leak has occurred. Small or large leaks will cause safety issues and braking problems. 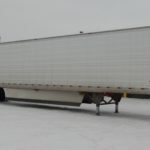 If your fleet is in need of a seasonal or annual inspection, Kingpin Trailers is your first stop for reliable service. Our team has been servicing clients throughout Western Canada since 2009 and offers 24/7 maintenance assistance. Learn more about our service department by contacting us today!